Fill a highball glass with ice and set aside. 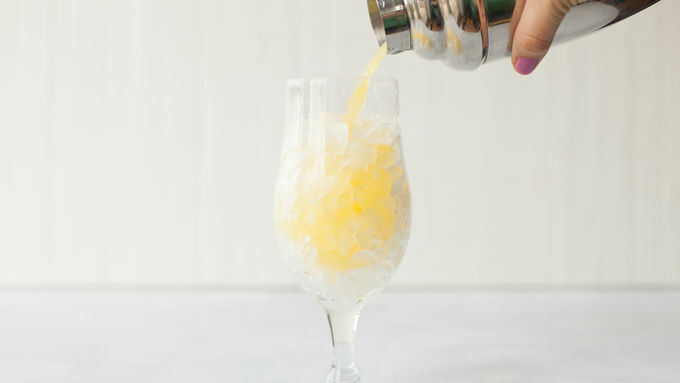 In a cocktail shaker, combine the tequila and orange juice and shake well to mix. Pour into the prepared glass. 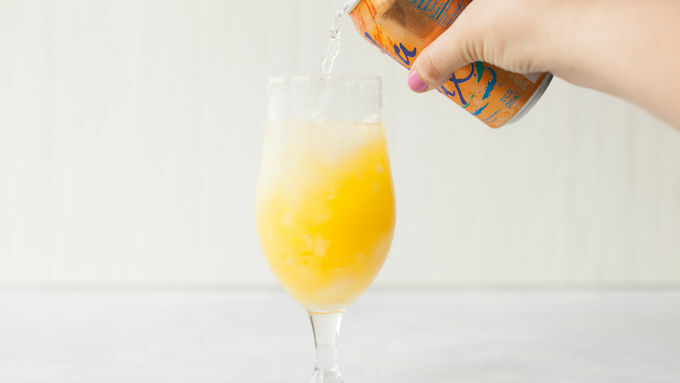 Pour in the LaCroix™ and gently stir to mix. 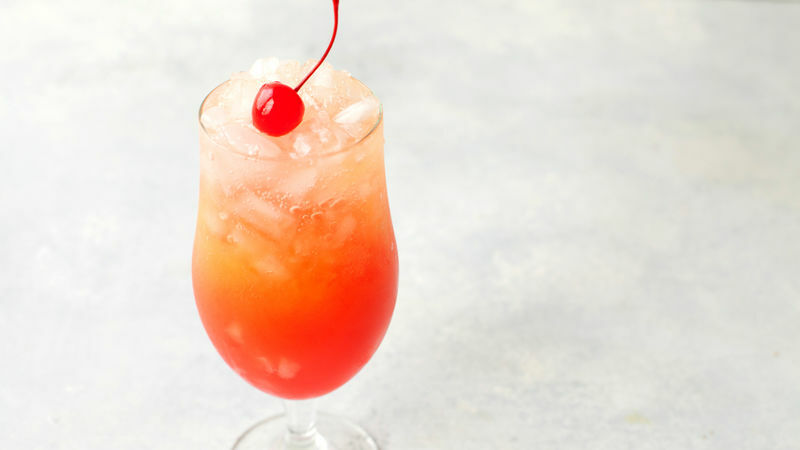 The grenadine syrup is much heavier than the orange juice mixture, so it should naturally sink to the bottom of the drink. Just make sure to pour it straight down the middle of the glass slowly, and give it a few minutes to sink. Ombre isn’t just a hairstyle! 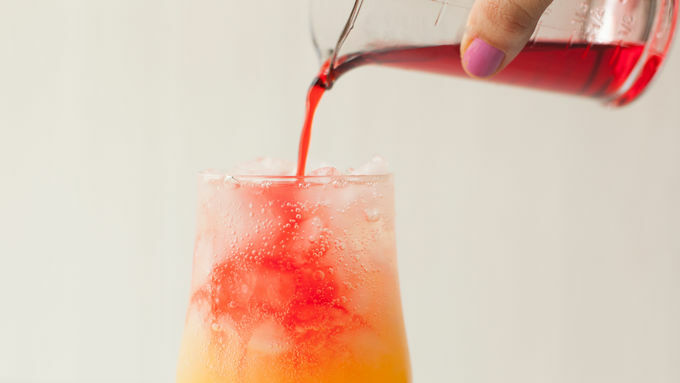 This beautiful drink is a festive crowd-pleaser—do the grenadine pour right, and you’ll get a lot of oohs-and-ahhs when you serve these to your summer guests. Have someone who doesn’t like tequila? Swap out the tequila for plain or flavored vodka.